I have had my blog for some time now, and I want to take a moment to thank you personally for all of your support and dedication. Your responses to my posts have warmed my heart and filled my life. With much gratitude, I’d like to continue dedicating my writing to you–to everyone with cerebral palsy and a learning disability. Now I have a question for you. I’m sure your schedule is very full and maybe different from the average person’s routine. Maybe you have a day of the week, or a week of the month, or a time of day when you would like to receive my Whispers of Hope blog posts. Could you please leave me a message in the comments section, below, and let me know your preference? From now on, I am going to try to send one post per month, and I want to schedule them at the best time for you. 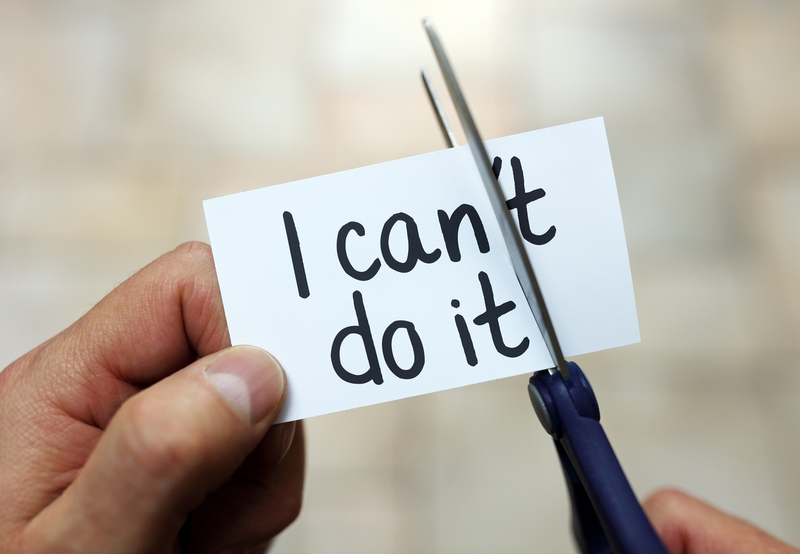 PS: An affirmation is a short statement that we repeat to ourselves in order to change our thinking from negative to positive. Here is an affirmation for today. Repeat it until you believe it, and it will change your life. Today, I am grateful for the opportunity to participate in the Whispers of Hope community, where I can give and receive the support I need. In most of our daily activities, people with disabilities can accomplish whatever they set their minds to. But it’s important to remember that winning and competing is not always the goal. And while listening to and following other people’s suggestions or advice is fine sometimes, it’s not always the right choice. Let me explain. Taking action in our lives is important, but only if it feels absolutely right and true for you. When we take action not because it feels right and resonates within us, but because we have been talked into it, or pressured, our bodies and souls react. This is the sort of winning we want to avoid, because it brings on unhealthy consequences. 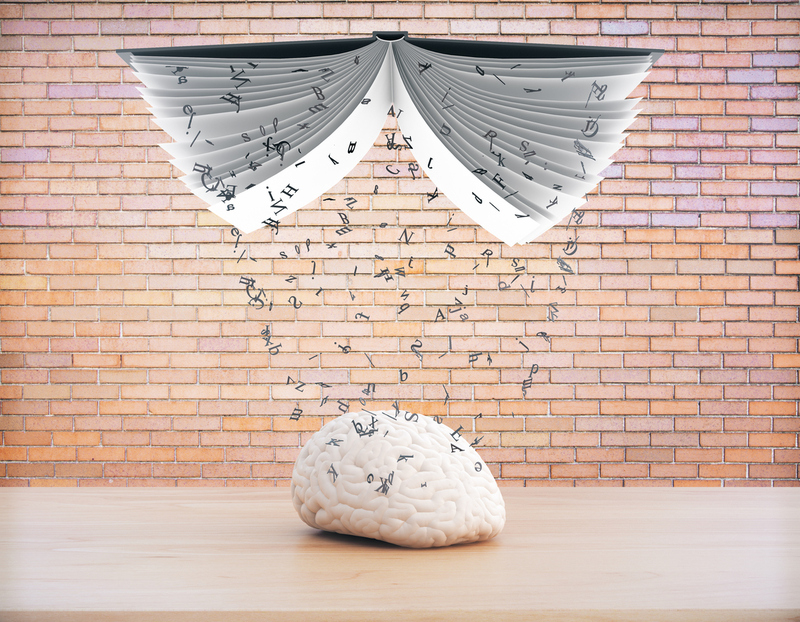 Our auditory and sensory processing becomes distorted and disturbed. Our bodies often become more spastic, tense, and rigid. 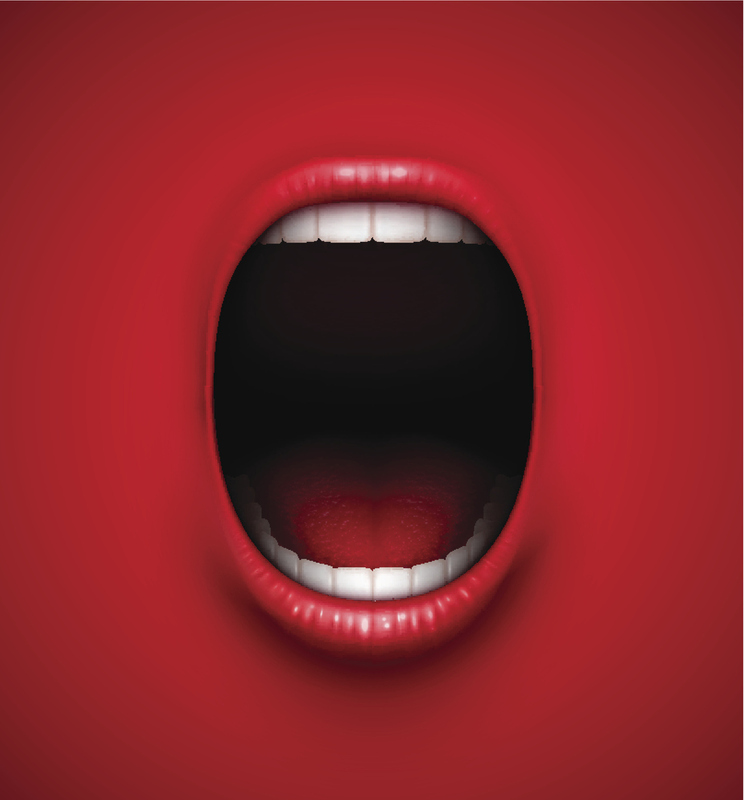 As well, our speech impairments can unfortunately become harder for people to understand. We become more stressed and have less stability with our thought processes and what we want to express verbally or on paper. We want and need to do everything possible to remain calm and centered. When we interact with the people we are closest with, we usually interact with ease. Because we are comfortable and feel safe, thoughts and ideas come easily while communicating. However, when we stretch beyond our comfort zone or circle, trying to be heard, to make our lives better, even these safe interactions can become challenging. Whether it is with loved ones or complete strangers, this is not the time to throw in the towel, throw a tantrum, rush into assumptions, or ruin relationships. This is the time when we need to pay attention, listen carefully to our bodies and minds, hang on, take deep breaths, and take note. Today is the day I will reach beyond my comfort zone, reach beyond all boundaries, and stay focused and fearless. I will observe myself, mindfully taking note of my feelings, thoughts, level of reaction, and who the people are that I’m choosing to spend time with and listen to. So I pause, take a deep breath, and think about what I really want to say, what I really want to convey to others. I begin by being me, my authentic self. I turn inward, and I dig deep to adapt and adjust to what is being said. I pay attention, and calmly put my thoughts and feelings in place. I take my time. I refuse to feel pressured. I then start to verbalize my position, placing all the facts on the table. I start a real conversation. These are just a few thoughts that fuel us as people with disabilities. 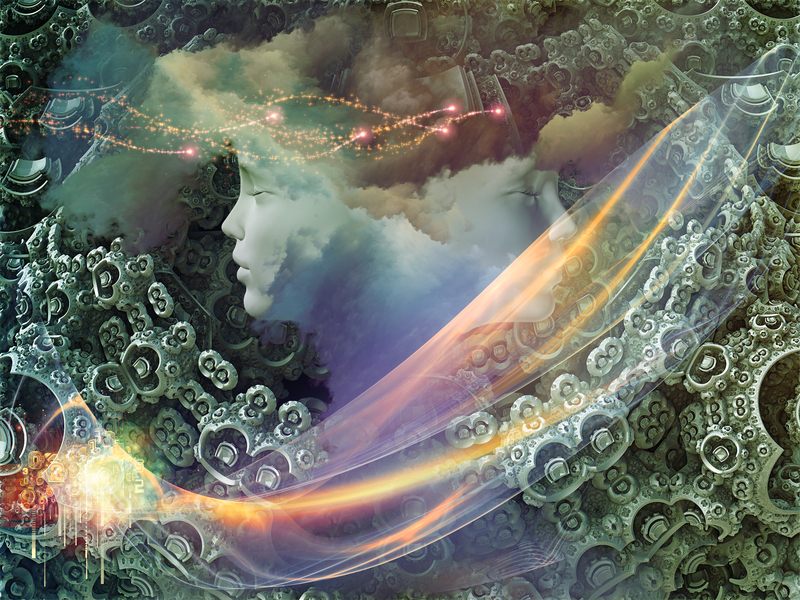 Because we have often had such a hard time getting our feelings and thoughts across to “the other side,” we naturally start to question our own abilities; we question our reasoning, our emotions, and our ultimate purpose. This comes from the fear that we will not be understood, will not be accepted in the world, in our communities, or have the skills needed to ensure that we are not left at home watching television all day or playing endlessly on the computer. How do any of us with cerebral palsy really move forward when all the above is at stake? How do we really learn to get ahead in this world? How do we find and define the level and line to reach for to be real or intimate on a scale of amount, quantity, extent, or quality, while still being respected? How do we find the intestinal fortitude to be able to move our lives forward? The question for you is: how do you move forward in your life towards a place or a point where you can be where you and you alone want to be? A place where you feel good, feel you have purpose, feel heard, and feel fulfilled? How do you open those doors for yourself? How do you make opportunities happen and avoid just sitting back and waiting for life to happen to you? We have to keep moving in the direction of our hearts, minds, thoughts, dreams, and goals. We have to change the way people look at us by being kinder, more understanding, by building bridges, by bringing together those with a common bond or trust and who will believe in us! It’s about going the distance when others say you can’t or that you are not capable! It’s about rising above, taking chances, and risking it all. It seems that too often in today’s society, priorities are backwards. Parents of people with disabilities are not given the real support and opportunities they truly need to live their lives and grow and develop into the healthy-minded people they choose to become. People with Cerebral Palsy are no different. We need to flourish too! We need a set of circumstances that makes this possible. A set of occasions, moments, and options to make potential, hopes, and dreams happen. We need to open new doors and seek out new avenues to make these ideas achievable, so that those with disabilities can engage in activities and interests that spark a desire, that foster motivation…. that give our lives meaning! Instead, the money allotted is wasted. Little really goes toward nurturing and developing our disabled children’s hearts and minds. Parents try to speak up, be an advocate for their child’s needs. They try to work through the noise and chatter, but is anyone really listening? Experts in the field, who have attained so-called “special skills” to work with the disabled and their families, are obsolete. They try to guide our children with their scholarly thinking, but have little or no insight regarding what it is to live or be impaired with a physical disability. Their methods and ideas are old fashioned, outmoded, and out of date. These experts, who are not directly involved, make (or try to make) decisions for our children, along with both young and older adults, based on temporary conveniences, quick fixes, and what they “think” might be best for that individual. They try to push their own specific belief onto the child and the parent. As the daughter of a very progressive parent, raised in the 1950s with Cerebral Palsy, I know firsthand how my mother did everything in her power to make me the best person I could become. She wasn’t intimidated by the experts, she wasn’t silent, and she didn’t stop pushing to be heard. When will our educators, counselors, and social workers be willing to start listening to us, to face us? When will they answer our hard questions? When will they master new tools to use? When will they stand up to the truths that harm and hurt and that no longer work for our children with disabilities? When are they really going to give more of themselves than they take? When are they going to listen to our cry and be more sensitive to our voices? When will they be taught and trained to be quick to detect or respond to slight changes, signals, or influences? It isn’t impossible, if we all have an open mind! How will you choose? Will you take the dare? For too long, our voices have gone unheard. They have been muffled, obstructed, stifled, muted, subdued, quieted, and hushed. I know this, because it has happened to me. I have Cerebral Palsy, as well as a learning disability. And if I hadn’t spoken up and out throughout the years, none of the things I’ve done or accomplished would have become reality. These thoughts, ideas, and dreams often felt overwhelming and completely out of my reach. Frustration started feeling normal. Fear was also a constant. What if I was torn down and silenced for expressing how I really felt about my life and the world around me, or what I want for myself? But I was determined. I wouldn’t let my fears and frustrations stand in the way. Possibly, just possibly, I could change people’s minds and have some control over which direction my life was to go in. After all, in the words of Maya Angelou: “I am the master of my fate; I am the captain of my soul.” It was up to me! The truth is that the general public is not comfortable with people like me, speaking up for myself. They assume our concerns are in the safe hands of paid helpers. While there is nothing wrong with paid helpers, many of us cannot afford them; we are forced to go it alone. We are lucky if we have any money left over during the middle of the month, let alone the end. As a group, we have not been marked with good fortune, good health, or all the help society mistakenly thinks we have. We can’t even save extra money in the bank without being penalized. We are not fortunate enough to be a Helen Keller, a Tom Ritter, a Geri Jewell, a Josh Blue, or a Temple Grandin. They were and are fortunate enough to have people around them 24/7. Not only do their caregivers help them with their daily needs, but their presence serves other needs as well. For those in the public sphere, caregivers can assist and assure them constantly that their talks and programs will go smoothly, without a glitch, and that they can be relaxed and not stressed. Most of us don’t have that kind of luxury. We don’t have the kind of money to hire people to help us in our lives. We have to accept things as they are. But this is where strength and perseverance and stubborn determination come into the picture! We push forward and work things out by and for ourselves. We continue to commit to doing our very best. We hold our heads high as we walk ahead with hope in our heart, expecting only good things to come, with a drive and fearlessness to make things happen. We pledge to ourselves over and over again to take action and do everything possible to change our circumstances. Even in difficult times – and there are many – we vow to ourselves to remain strong and carry on. I have spent six and a half decades talking out, speaking up, and making huge changes, while accepting my own fate. I’ve had to adjust my thinking and my attitude numerous times, making me a stronger person in the process. I have walked the walk and talked the talk! From my education, to winning the first civil rights case in California, to becoming a fitness instructor, a special needs advocate, a motivational speaker, and author. I have risen to each and every occasion, pulling myself up and over each wall and hurdle, only to find another one. But this won’t stop me! We have to think bigger, become wiser, and be the agents of change. We have to voice our thoughts and our concerns if we want to be heard and have change come to our lives. We have to wave our own magic wand, empower ourselves, and continue striving to accomplish our goals and dreams. We have to take away our own fears, become fearless warriors, and make this a better place for you and me! Even during adverse times, when we are frightened and upset, we have to deal with it and work through it. We must keep searching for and seeking opportunities that will open the doors, change our lives, and allow us to live the life we desire and deserve. I’ve done it, and I believe you can do it too! The hardest reality that we, people with cerebral palsy, face today in this world is the steadfast illusions that people without disabilities have about us. It is not what we are, but what they think we are that is the problem. So often it’s less about helping us and more about maintaining control over what we do. It’s less about giving us a boost up and more about holding us back, keeping us where others think we belong. The methods they use to do this are often humiliating and derogatory. Our efforts to obtain employment and education are made more difficult because people mistakenly believe that government benefits will take care of all our needs and make us rich. There are organizations that will finance our education, but not in ways that help us become productive members of society. Often training is offered to be used as a distraction or hobby, something to keep us “busy” or “preoccupied.” There is no effort on their part to help us fit into society, by helping us earn a living or degree in our field of choice. Being productive is not considered – the focus is on “practical skills.” These training programs are designed to be reported on forms and written on IHP’s and IPP’s, fulfilling some outdated and, frankly, insulting mandate. There is absolutely no room for choice, discussion, self-governing judgment, triumphs, or exploration of possibilities. None of this solves the problem or the matter at hand, which is this: those with cerebral palsy have the same dreams and aspirations as any other human being – to find work and activities that are meaningful, that feed their soul, that use their natural skills and abilities, where they feel they are contributing members of their society. Unless we are encouraged and supported to work, live, and play in “normal/typical” society, the preconceived notions of the general public will never change and we will never be able to grow to our full potential. Unfortunately, we haven’t come as far as people often think. 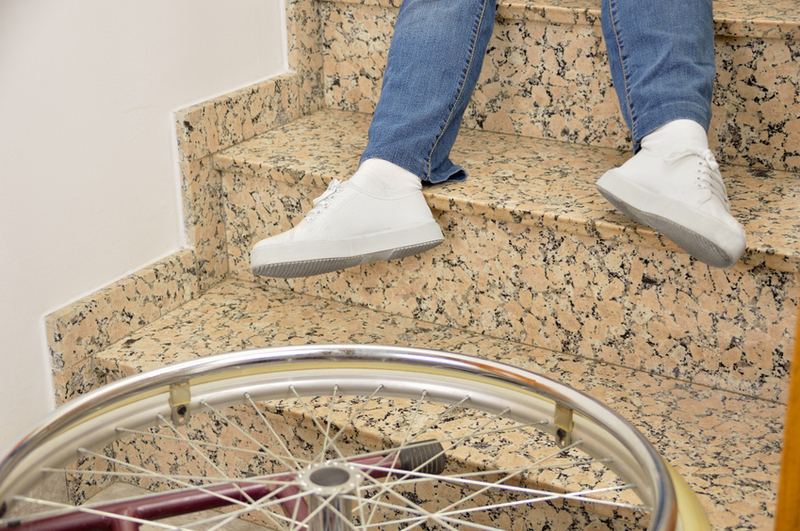 Many people with cerebral palsy are still marginalized, for example – given a cheque each month to stay home and be quiet. This needs to change. We must all do whatever we can to keep our dreams alive and to keep moving forward. If we truly want change to take place in the cerebral palsy community, we can’t give in or quit because it’s too hard! We must continue to keep pushing forward, to fight for our dignity and our rights, as human beings co-existing with everyone else on this plant. We must believe in ourselves and others within the community, helping each other whenever we can. If we don’t, we’ll never change the perceptions of others or make this a better place for you and me! So don’t be afraid to get out there and set an example – BE the example, be a role model for others – show them how it can be done. The possibility of rewards will be enormous, I promise you. There is a quote I’ve heard many times, that I particularly like – “No Risk, No Reward.” This is so true! Until we find in ourselves that inner motivation and perseverance to put energy into a cause that is dear to our heart, a cause that requires time, effort, moral and social consciousness, it will never happen, nor will there ever be benefits and laws in place for the disabled population. Many, many years ago, there was a young woman. She had a learning disability, was labeled ‘mentally retarded,’ and told to go work in a type of Good Will Industries workshop. She decided right from the beginning not to settle, and not to let others define her life for her. If she never took on the system, stood up for herself, and fought for what she needed, she would most likely be sitting in front of the television set rotting her life away, to this day. Instead, she hung up her leg brace at 11 years old, pushed through and learned to read and write, won the first civil rights case for her own education, become a fitness instructor, and then used what she had learned from these experiences to become an advocate for others with special needs. Your self-worth and confidence build when you take action. Many rewards, along with feelings of happiness and contentment, will come by building, engaging, establishing, forming, molding, creating, or strengthening some kind of mindful act, something in the world that needs changing, or something in your life that needs improvement. If you want something bad enough, or want to change something for the better, there is always a way. We just have to be mindful, build bridges, and have the right skills and tools within each of us to make it happen. And each and every one of us has places in us that shine, skills and attributes that can be shared with others and used to make this world a better place. Never be afraid to take that risk- the rewards can be huge! It’s not easy to hear words from others that sting, injure, or humiliate, and that may hurtle you into change. It seems as though the words hurt so badly, glaring right at you. And whether we like it or not, it is up to us to build our inner emotional muscle, to look at what just occurred, and try to turn it into a positive, building strength and character. The problem is that most of us can’t, or don’t want to, face or handle the truth. We get angry. The anger turns into resentment, which turns into distress, which turns into disapproval, dissatisfaction, discontentment, and displeasure. We often stop all forms of communication with the person who confronted us. We then spurt words of blame and guilt because down deep we know it could be the truth. Who likes to admit that?! It’s not always easy to figure this out or admit to ourselves that there is some truth in what was said to us. It’s complicated. We’re in denial – we don’t want to admit our own shortcomings. We don’t believe that we can, in fact, build bridges with those who are often just trying to help us work with our emotional distress. We have no clues or insights regarding how this painful interaction could really help us become closer, better human beings. What does that truth look like? What does it take for me to be honest with myself? 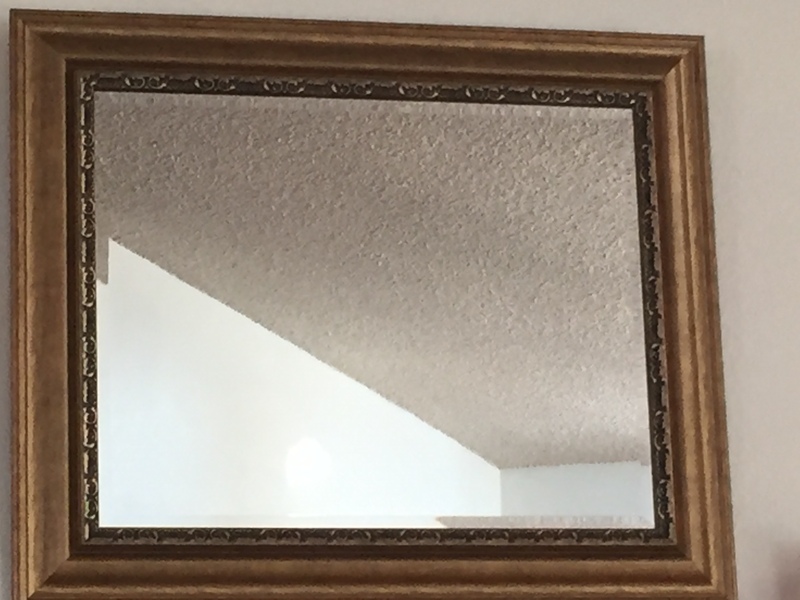 How can I become willing to look within? When will I be able to look at this area of my life and know that I will be able to face my feelings, stand tall, and climb my way up that steep mountain of awareness? The answers will come when you are ready. When you find you are tired of acting, and of projecting a false image to others. When you can’t hide your head in the sand anymore, or when you want to leave the table, excuse yourself, say you’re going to the bathroom, but instead just leave the premises. You think it’s better or easier to leave well enough alone, to run away from it all. While extremely challenging, it will be necessary to give it your all, your undivided attention, your collective best, your thoroughness, and your steady dedication. It’s not about getting angry, insulted, frustrated, or embarrassed. It’s not about the words glaring you in the face! It’s about bettering yourself, humbling your behavior. It’s not about always having your way, or always having to be right. It’s about learning and growing – thinking about what was said to you and how you feel about it. Deciding whether the words ring true to you and how you can use this information to become a better you. It’s about rising above, facing the music, dancing in the rain, and possibly accepting your friend’s gentle advice. You have a choice: you can grow closer to this person or more distant. It’s a decision only you can make! 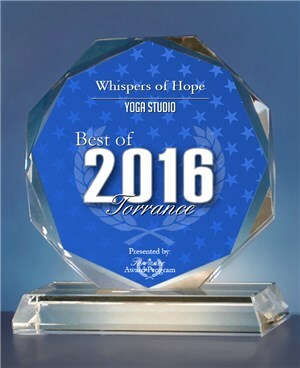 TORRANCE May 18, 2016 — Whispers of Hope has been selected for the 2016 Best of Torrance Award in the Yoga Studio category by the Torrance Award Program. Each year, the Torrance Award Program identifies companies that we believe have achieved exceptional marketing success in their local community and business category. These are local companies that enhance the positive image of small business through service to their customers and our community. These exceptional companies help make the Torrance area a great place to live, work and play. Various sources of information were gathered and analyzed to choose the winners in each category. The 2016 Torrance Award Program focuses on quality, not quantity. Winners are determined based on the information gathered both internally by the Torrance Award Program and data provided by third parties. The Torrance Award Program is an annual awards program honoring the achievements and accomplishments of local businesses throughout the Torrance area. Recognition is given to those companies that have shown the ability to use their best practices and implemented programs to generate competitive advantages and long-term value. The Torrance Award Program was established to recognize the best of local businesses in our community. Our organization works exclusively with local business owners, trade groups, professional associations and other business advertising and marketing groups. Our mission is to recognize the small business community’s contributions to the U.S. economy.